Not hanging up damp towels tends to form up a distinct bad smell which can make you feel uneasy once you use it. So in order to cut the smelly trouble, tower racks are then used to hang up your towel, wet or dry. 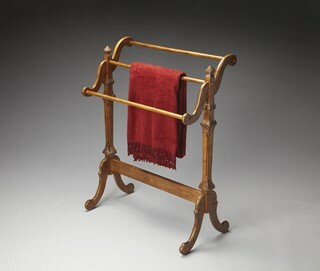 Not only does it help in drying up your towel, but a towel rack can be a great extra decor to your bathroom or bedroom. 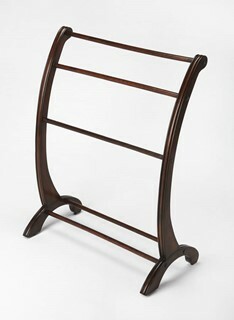 Towel racks offered by The Classy Home are featured in different, yet alluring designs. 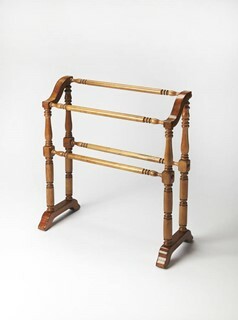 Feel the classic age with wood built towel racks, whilst an elegant modern appeal is brought to you by finely formed metal towel racks. 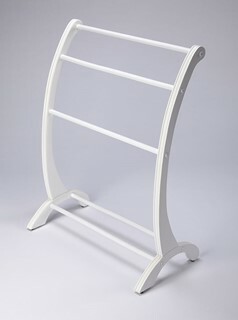 The collection is vast, giving you a chance to choose among the best towel rack designs available. Here at The Classy Home, we guarantee durability and class in each and every towel rack. Whether it's for you or your children, these towel racks will offer you the satisfaction that you need.